How closely do you pay attention to the words you are using? 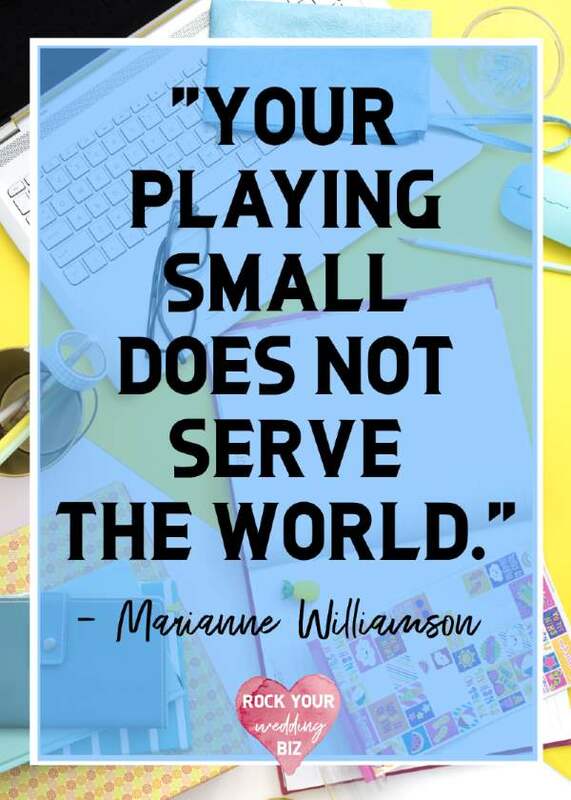 And not just your spoken words, but email, too. 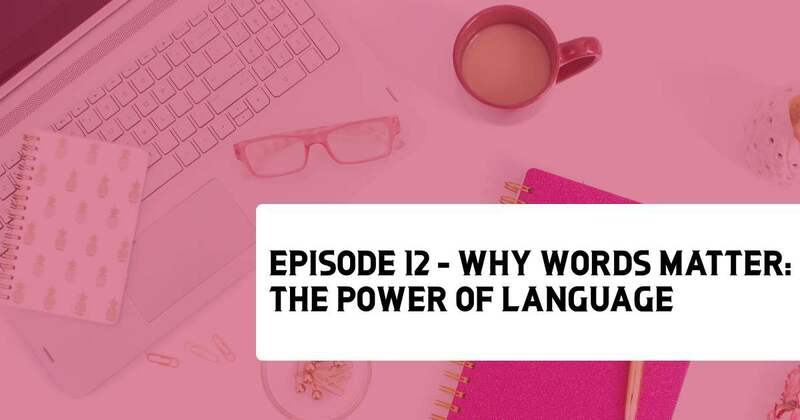 In this episode Renee and Mindy will teach you how to identify limiting language and, more importantly, how to stop it! 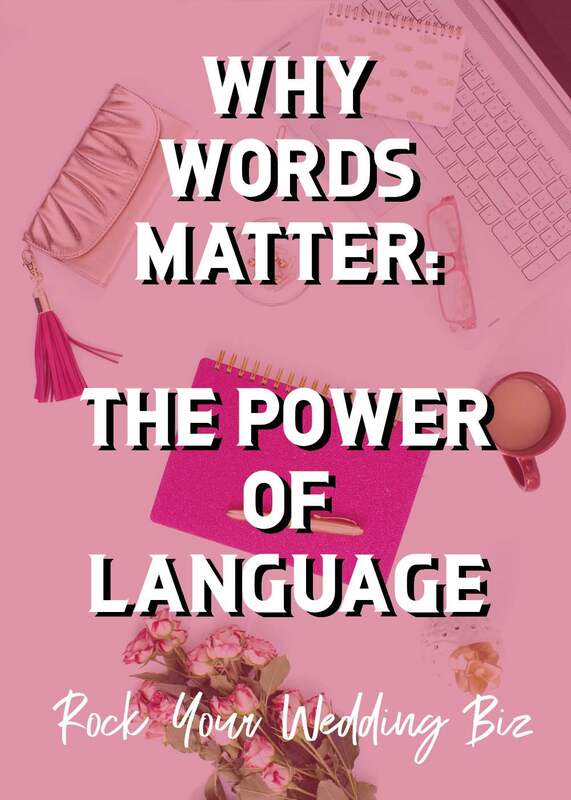 Step one is to be aware of the words you are using. There are tools you can use to help identify your limiting language in emails. 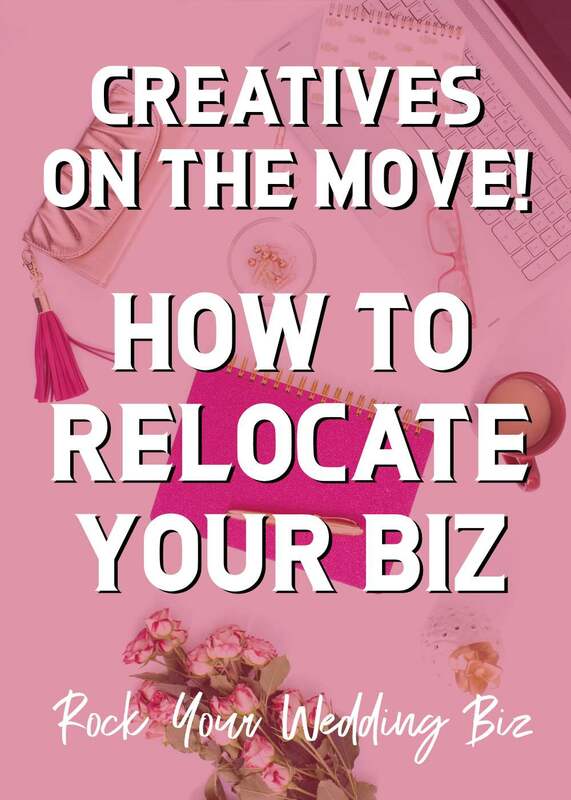 Life happens, and sometimes you need to pack up and move … which means you ALSO need to pack up and move your business! 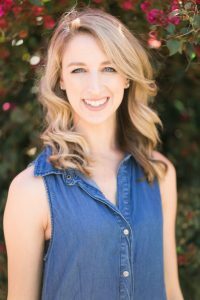 It sounds nearly impossible, but our special guest Casey Brodley of Casey Brodley, Documentary Photo+Video is here to share how she successfully moved her photography and videography business from Los Angeles to Detroit without skipping a beat. Casey Brodley is a documentary photographer and videographer based out of Metro Detroit, Michigan. 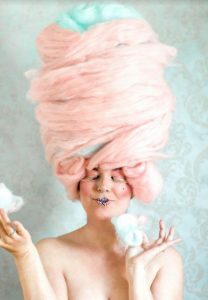 She specializes in capturing weddings and is known for her bright, colorful imagery and quirky personality. Her superpower is her ability to make even the most awkward person comfortable in front of her camera. Her other hobbies include conversing with her dogs like they are humans, watching reruns of The Office, reading tarot cards, listening to a true crime podcasts and dancing like no one is watching. Casey shares exactly how she starting marketing her business in a new market, across a couple time zones! How to use your social media to start gaining new clients in your new market. Networking plays a key role when entering a new market. 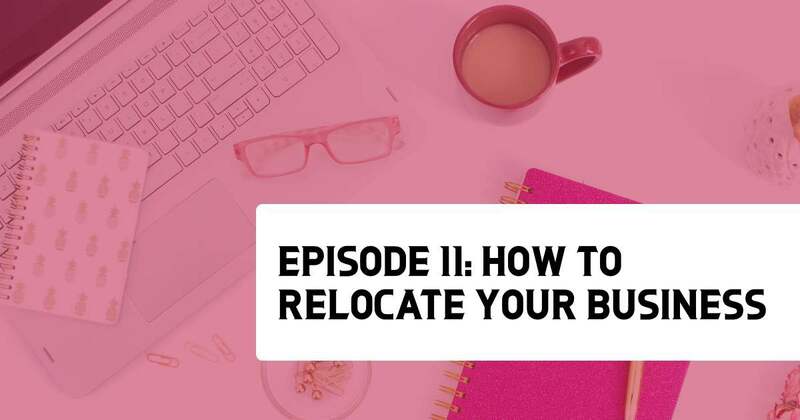 What’s the most important step to take when relocating to a new market? Curious about passive income but not sure how to go about it? Think passive income is only for full-time bloggers and online marketers? Think again! Any business owner can start earning passive income! 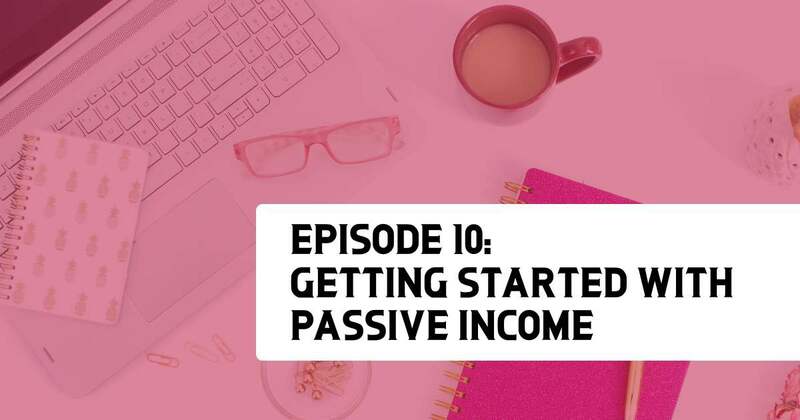 In this episode, Renee and Mindy give a few examples of how wedding pros can start earning passive income, and how to come up with that amazing product that only YOU can create! 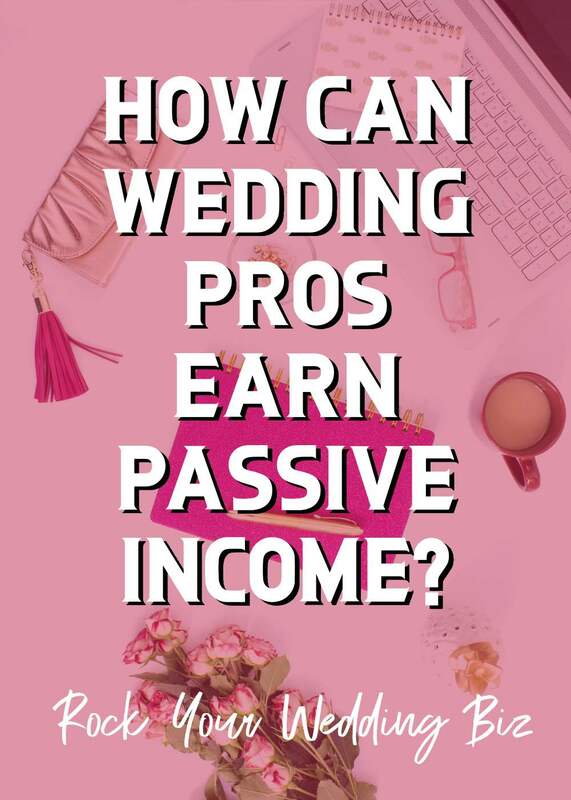 Many wedding pros don’t think they have an opportunity to earn passive income, but anyone with an online business presence can do it! There are three basic ways to earn passive income: Affiliate marketing, Instant downloads, or Courses/Workshops. Before you start, take a look at your profession, industry, and special skills to determine the type of passive income that’s best for you. If you’re new to passive income, we recommend starting with affiliate marketing. 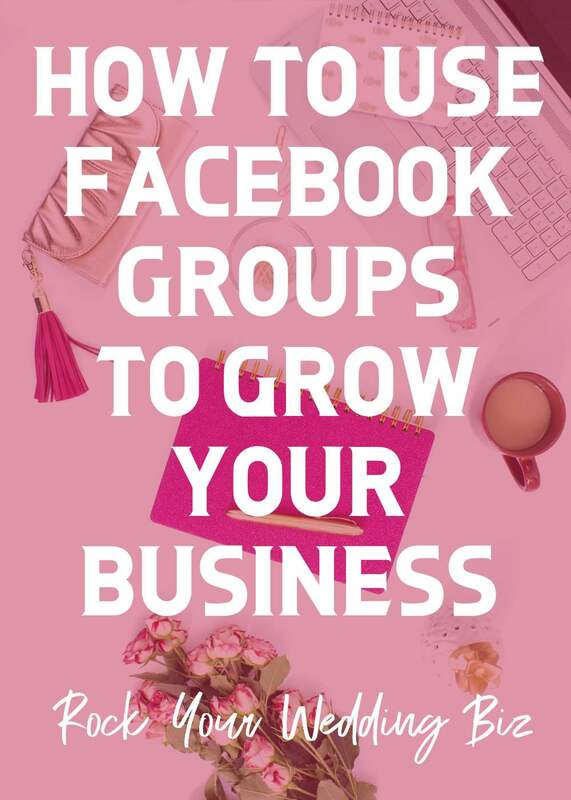 If you’re not using Facebook Groups for your business, you’re missing out on an important networking tool! 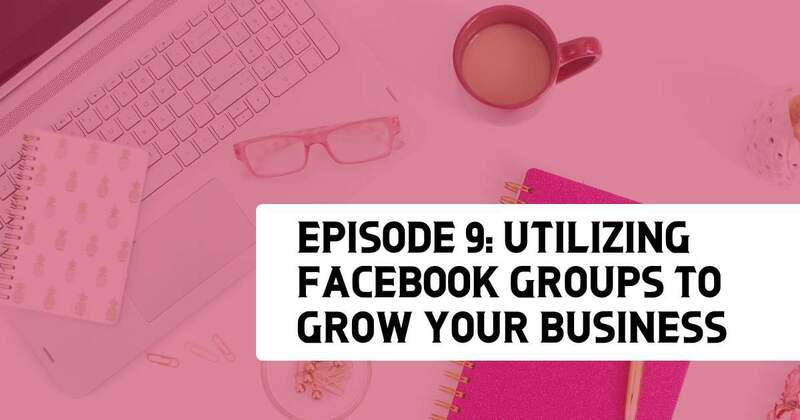 In this episode, Renee and Mindy go over some basic Facebook Group etiquette and our favorite Groups for business owners. Participating in Facebook Groups are a great way to grow your business. Facebook Groups are not for selling. Learn how to manage your notifications. For this episode, Renee and Mindy welcome our podcast’s first guest! 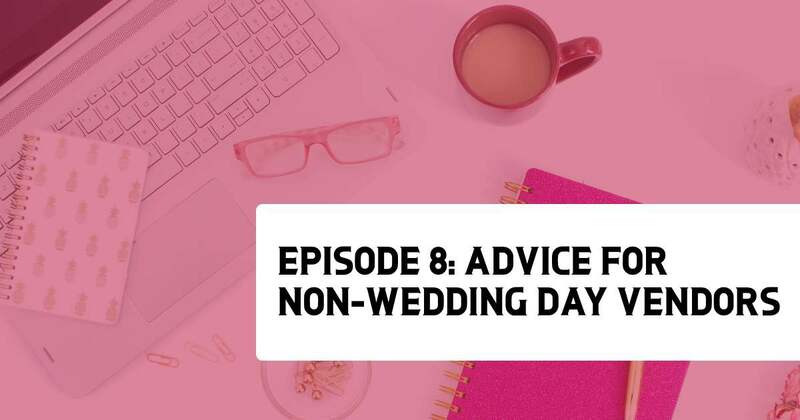 Courtney Lipthay of Cecile’s Paper Co joins us to talk about the struggles of the “non-wedding” day vendor; aka the people who work in the wedding industry but are not present on the wedding day. 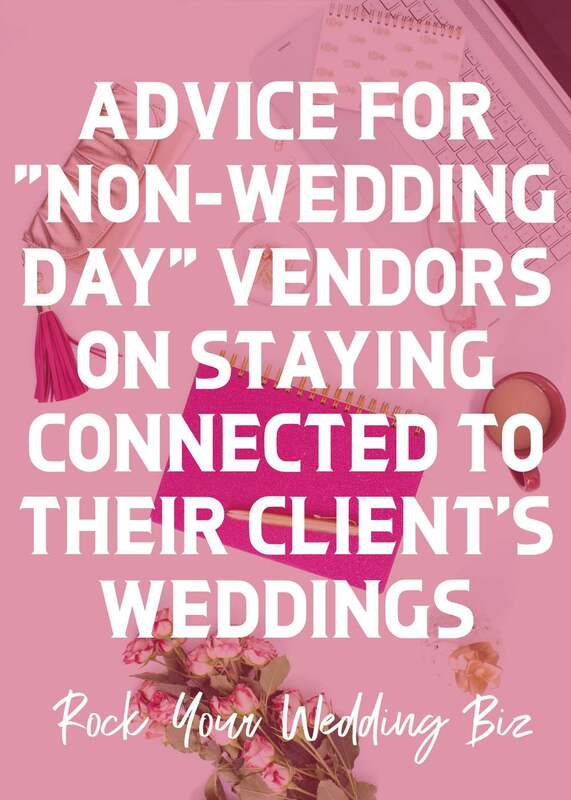 Courtney also shares her rock star idea that helps keep her connected to the wedding’s other vendors and her client, even after her main work is done. Wedding vendors who aren’t present on the wedding day have unique challenges. Courtney shares her clever way she stays involved with the wedding day. Don’t create your product and disappear! Stay in touch with the couple until their wedding day via social media.